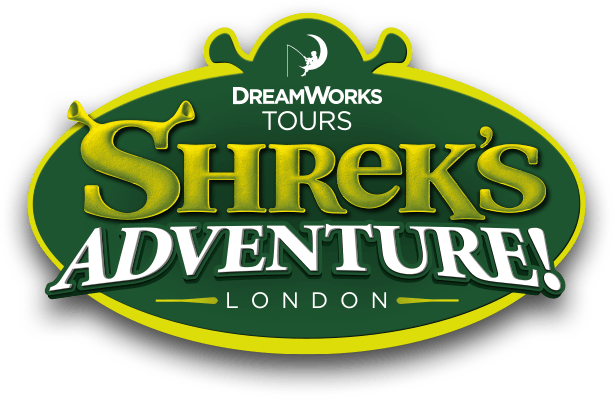 Where can I buy Food and Drink in Shrek's Adventure London? We do not provide a food or drink outlet during your visit, however there are a number of cafes and restaurants in the South Bank area. South Bank Centre located towards Embankment Bridge also has cafes and a large indoor space. Additionally, if the weather is nice, Jubilee Gardens is perfect for an outdoor picnic.